Cast Iron Compound Railing is an excellent way to give compound a complete and well-designed look. 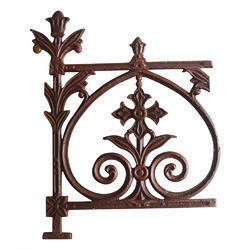 We are manufacturing all kind of cast iron railing as per design. we are manufacturing last 45 years.